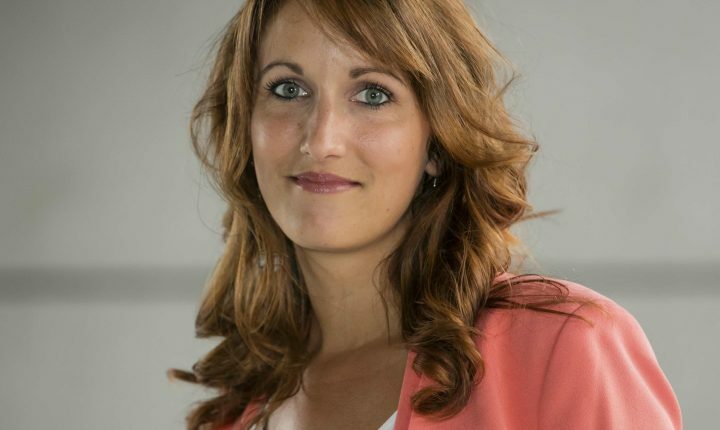 Emilie Pirlot has been working at the House of Entrepreneurship (Chamber of Commerce) for 5 years where she provides innovative legal solutions tailored to entrepreneurs’ needs. She has extensive experience in advising clients on a wide range of themes including corporate law, competition law, insolvency law, consumer law as well as general contract law. Furthermore, she provides trainings on topics related to company forms, manager’s liability or relationship between partners. Emilie Pirlot holds a Master in business law as well as a university certificate in creation of small and medium enterprises.